”Central Finland is often reminiscent of Toscana, the home of cities built on hills, and that provides a small clue about how classically beautifully this province could be built”, wrote Alvar Aalto almost a hundred years ago. 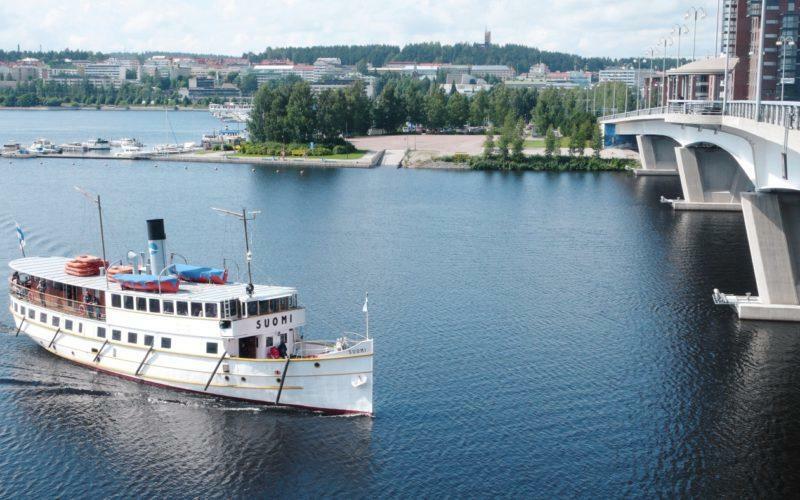 Now it is possible to explore the Jyväskylä Region’s fabulous scenery, enjoy the essence of Central Finland, and discover both its cities on hills and Aalto’s human-scale architecture on a variety of guided tours inspired by Italy and the master architect himself. In Jyväskylä, in the heart of Lakeland, you’ll find the largest number of masterful buildings in the whole world designed by the world-famous architect and academician Alvar Aalto. Locations on the tour: Jyväskylä workers’ club, the administrative and cultural centre as well as the campus of the University of Jyväskylä (together with Nikolainkulma and the Nero steps on the Harju ridge). 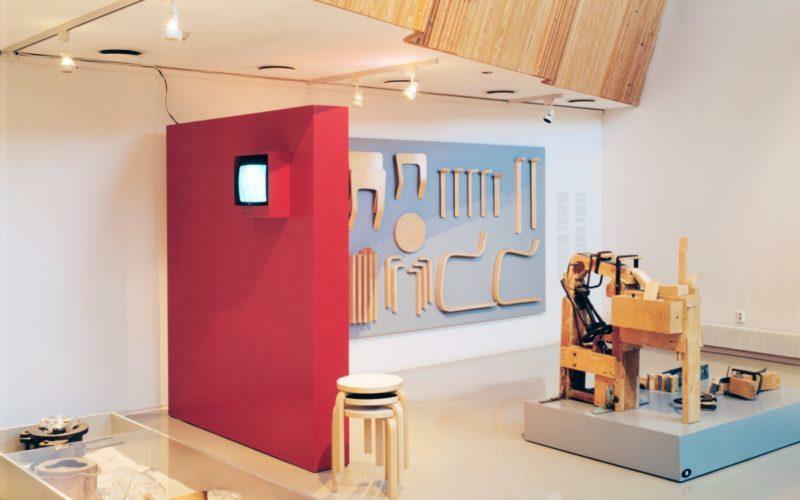 The tour ends at the Alvar Aalto Museum which can be visited independently as wished. Point of departure: Compass Square (Kompassiaukio) in the pedestrian precinct. Price: From 137 € per group of 1-25 persons. Experience the master of modernism and the stamp of an exciting architectural virtuoso in a genuine urban setting! Alvar Aalto went to school, started a family and began his illustrious career in Jyväskylä, home to the world’s most representative cross-section of Aalto-designed buildings. The Aalto Forte walking tour provides an introduction to Alvar Aalto’s best-known buildings within the city as well as a closer look at the special features and unique details of his architecture. The tour also casts light on the origins of the influences that shaped Aalto’s work and how they can be seen in the designs he produced. Price: From 137 € per group of 1-25 person. The architect Alvar Aalto in Jyväskylä – a prophet in his own land! This claim is realized on the guided Aalto Bravo bus tour, which provides an acquaintance with Aalto’s production over a period of almost sixty years. There are examples of the classicism embraced in his youth right through to the powerful, mature design language of his latter years. We also treated to stories about the phases of Aalto’s life and the nature of the man himself – not forgetting his talented wives, Aino and Elissa. We see places where he has lived, lines that he has drawn and marks that he has left on the Jyväskylä cityscape. We pay a visit to Säynätsalo, ”the Tahiti of Lake Päijänne” as well as Muurame Church, which was re-opened a short time ago refurbished in 1920s style. The tour ends at the Alvar Aalto Museum, the authentic environment of which also presents a fine opportunity to enjoy Aalto coffee and cake. The administrative and cultural centre, Seminaarinmäki, Säynätsalo town hall, Muurame church and the Alvar Aalto Museum. Price: Guiding from 186 € per group of 1-60 persons on weekdays, bus from 264 €. 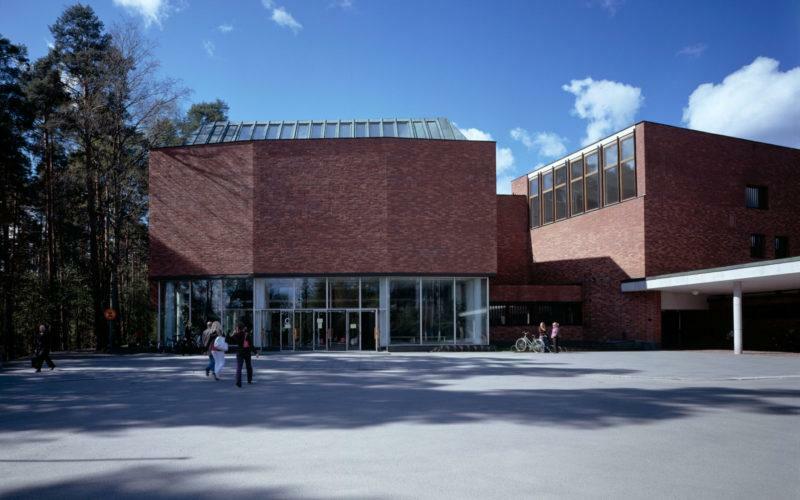 In the creative atmosphere surrounding Alvar Aalto Jyväskylä has acquired a great deal of interesting architecture. On this tour the life’s work of Alvar Aalto and his contemporaries is complemented by an introduction to Jyväskylä’s own, internationally acclaimed take on urban design and the buildings that took shape here on both sides of the millennium. Architecture associated with education and culture, bridges, the wood industry, local government and residential projects has been contributed by numerous fine architects, including Wivi Lönn, Elsi Borg, Arto Sipinen, Kirsti Siven and Asko Takala as well as Anssi Lassila. The locations are toured by bus with a chance to take a closer look on foot in selected places. Jyväskylä City Theatre, the Seminaarinmäki campus of the University of Jyväskylä and the residential areas close to it, Taulumäki Church, the museums in Ruusupuisto, Kuokkala Church and a wooden apartment block – Puukuokka – winner of the prestigious Finlandia Prize for Architecture. Culture fans and all those interested in architecture and history. On the Aalto Danza guided tour with dancer Helena Ratinen you will experience the architecture of Aalto, as well as details of surfaces and forms through movement. 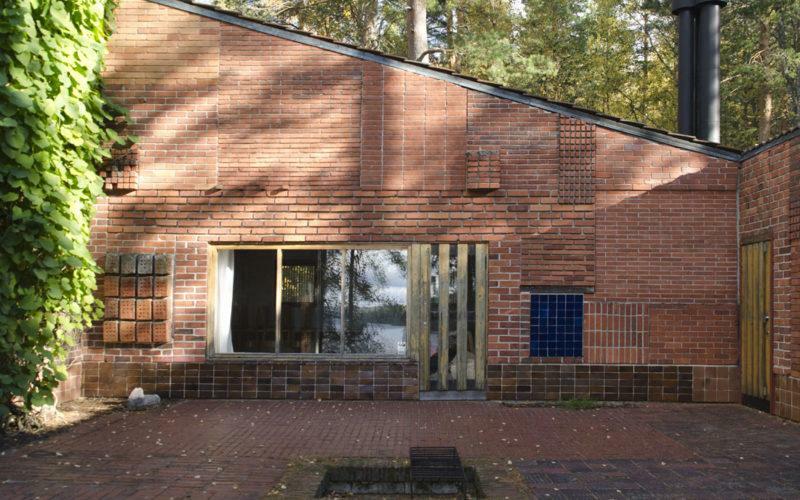 For those who know Aalto’s work well, the tour offers new insights into his work. And for the new visitors the tour offers an exceptional first touch to the unique design of Alvar Aalto. 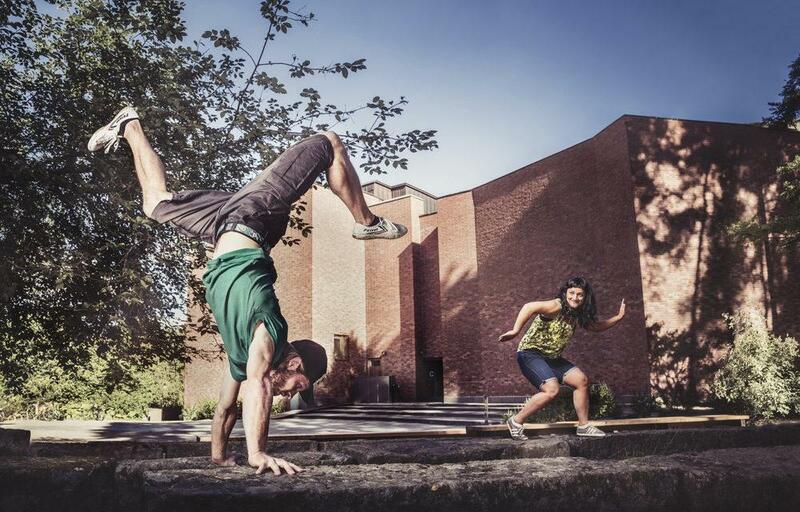 The Aalto Danza tour is organized by the KSTK – Dance Center of Central Finland. Absolutely everyone and especially for those loving dance. Aalto Andante: On foot, the tour included stairs and and hills. Aalto Forte: On foot, The tour included stairs and and hills. Aalto Bravo: At extra charge a chance to enjoy Alvar Aalto cake and coffee or tea at the Alvar Aalto Museum at the end of the tour, 4 € per person. Watch Aalto Danza trailer here! For further information: Visit Jyväskylä Guided tours. For further information about all the guided tours, please contact Visit Jyväskylä Tourist Information Services. Aalto Danza: iformation and bookings, please contact aalto(at)tanssinkeskus.fi. Guidance according to the selected tour. Coffee at the Alvar Aalto Museum. Visit to the Alvar Aalto Museum.